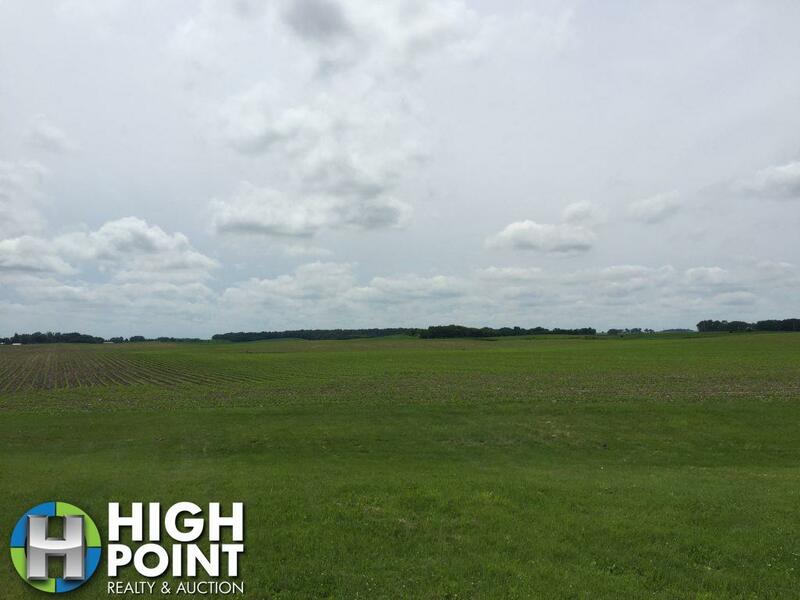 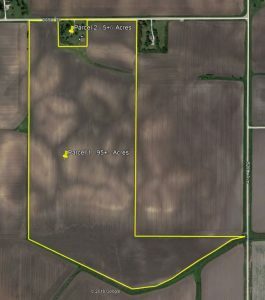 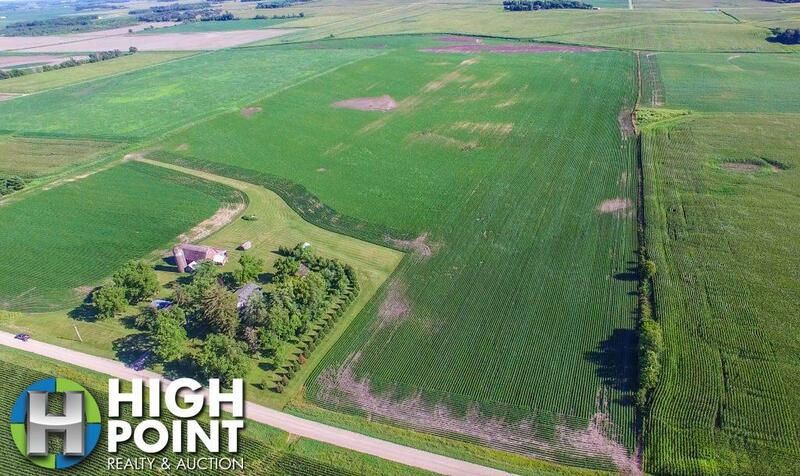 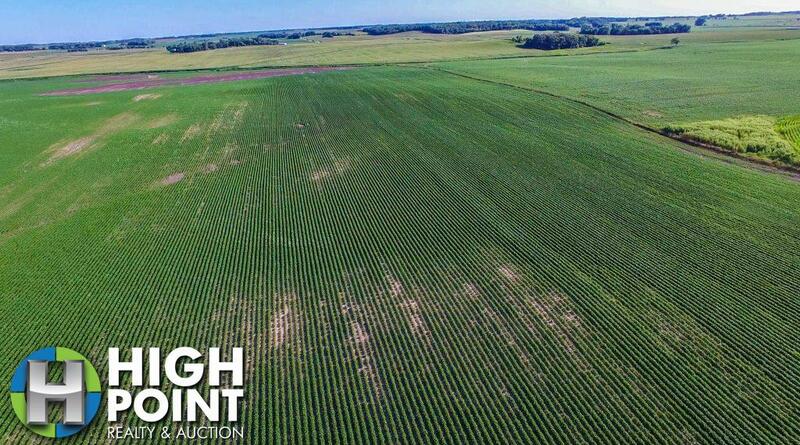 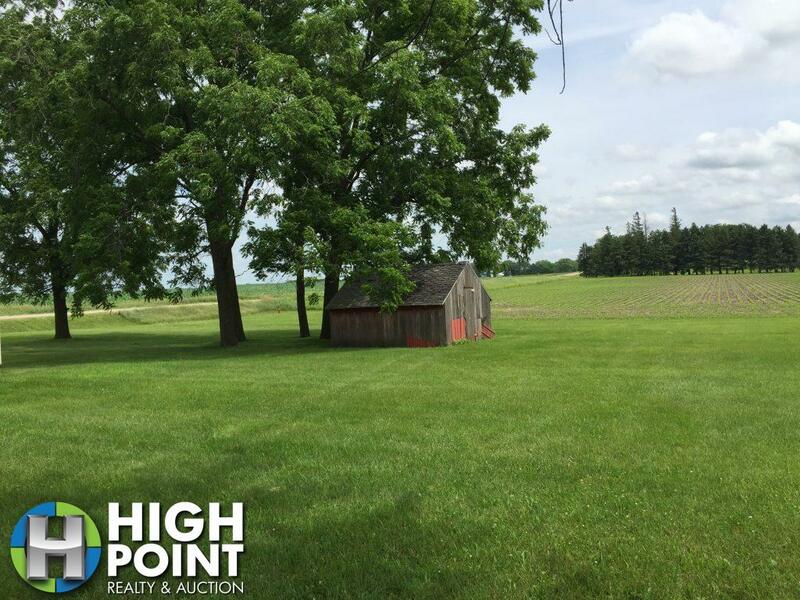 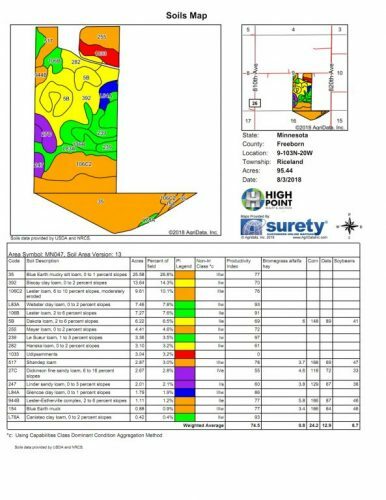 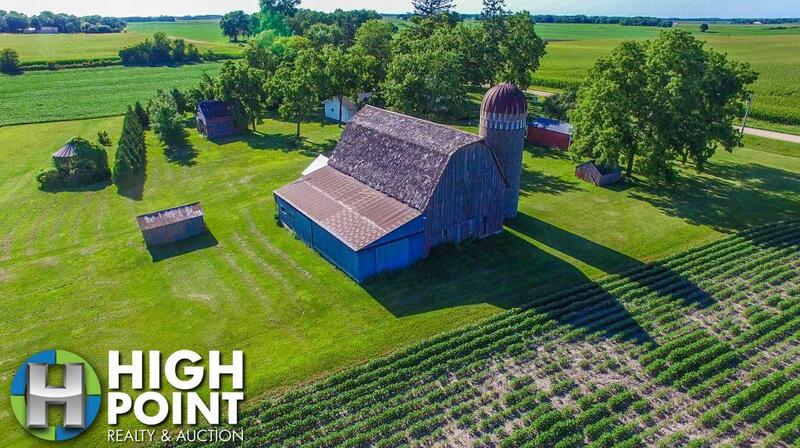 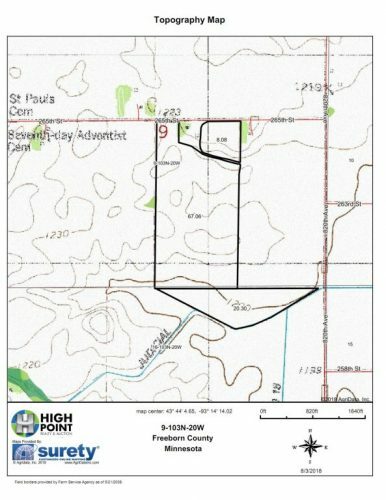 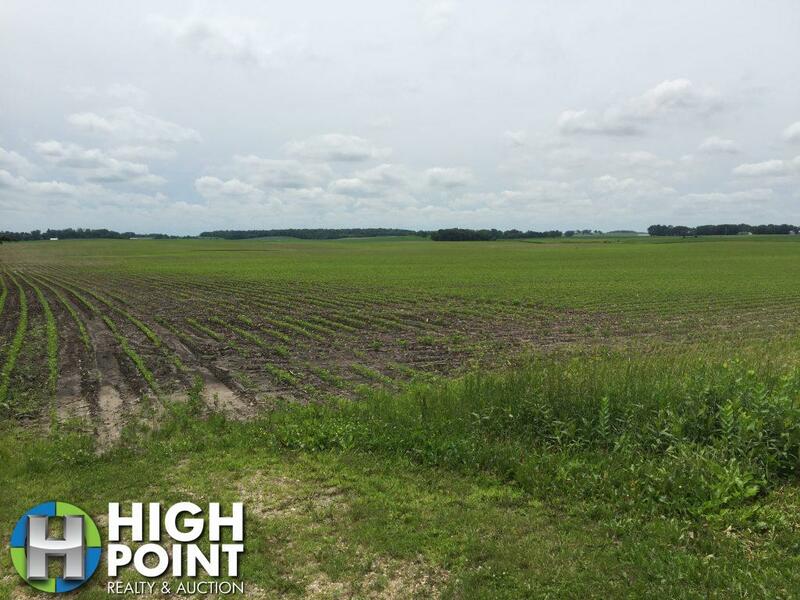 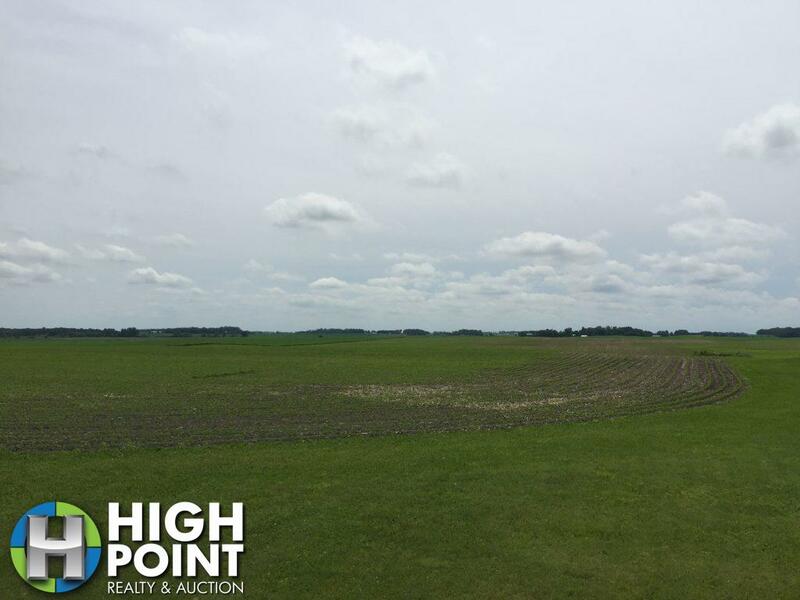 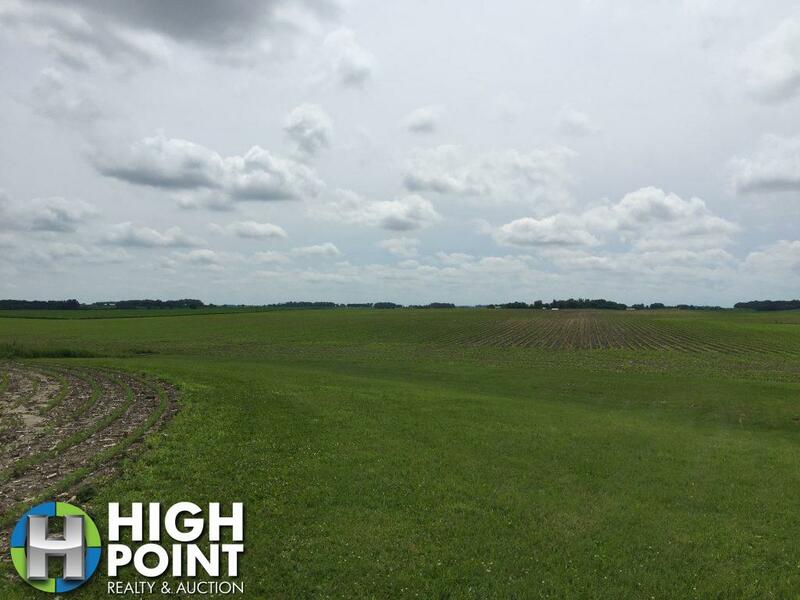 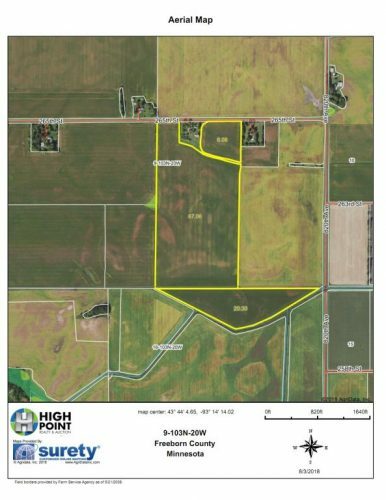 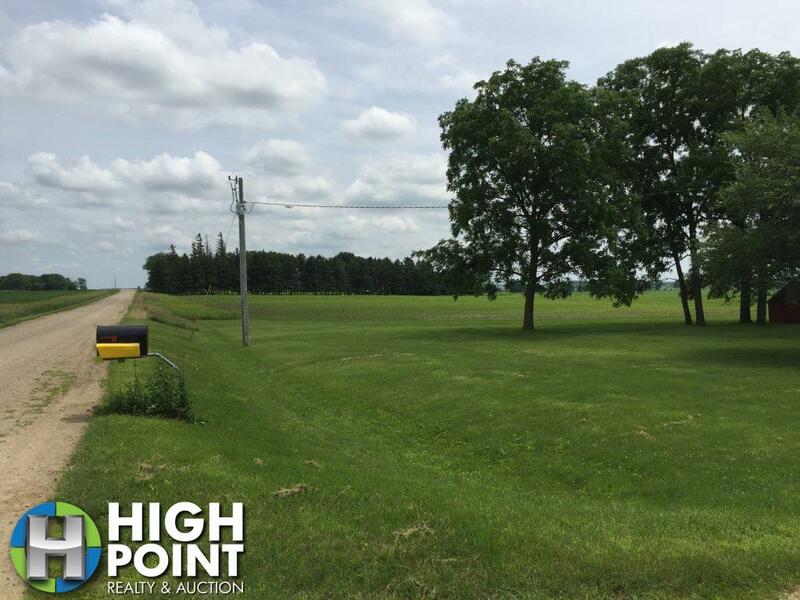 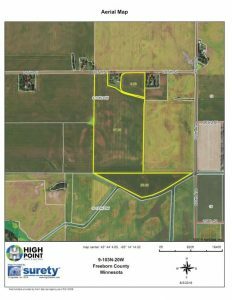 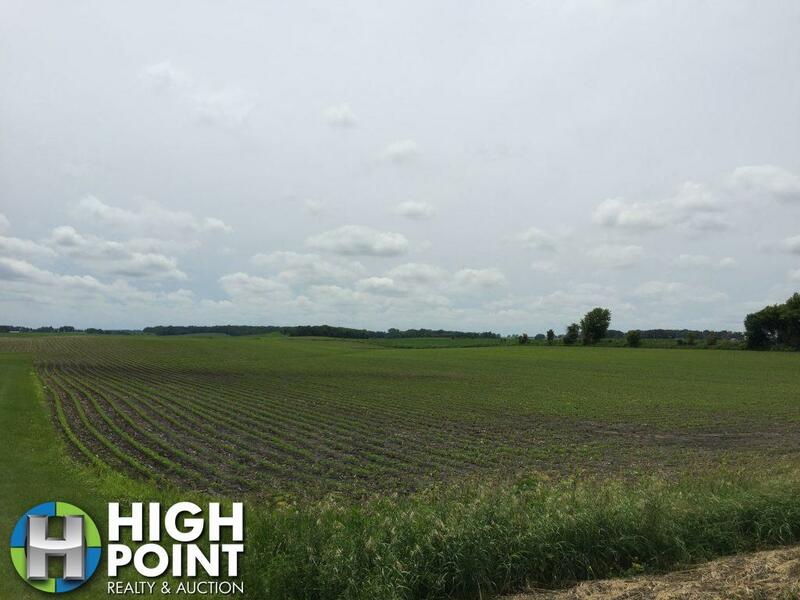 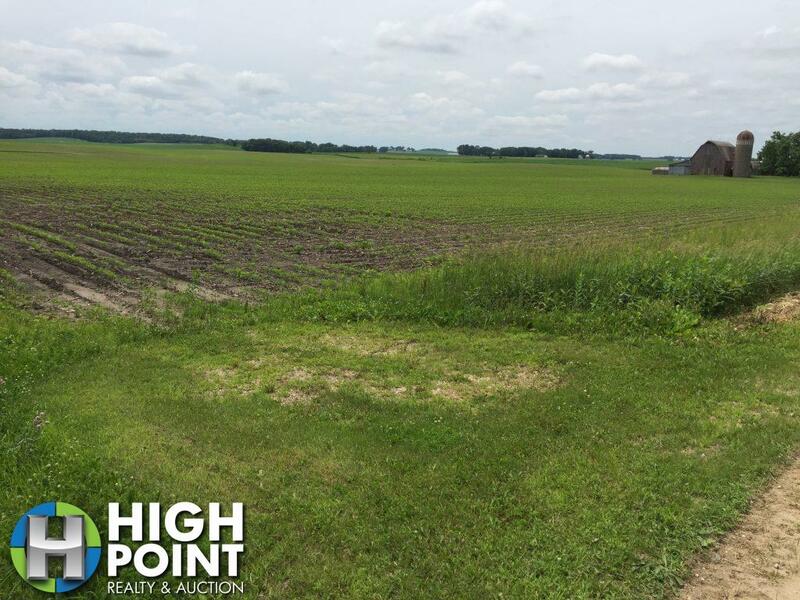 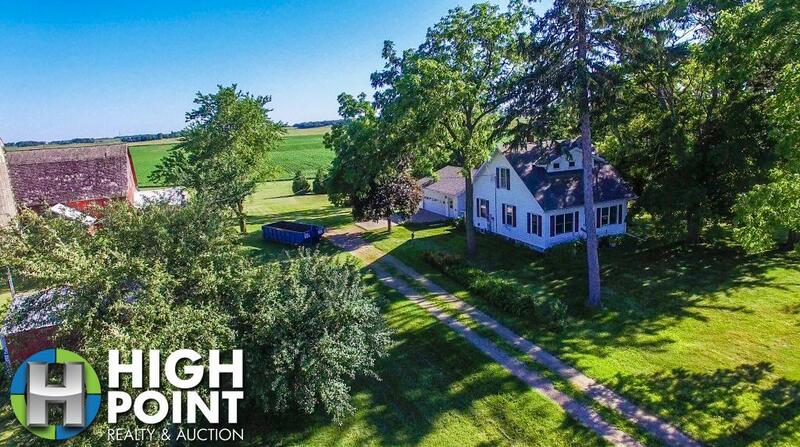 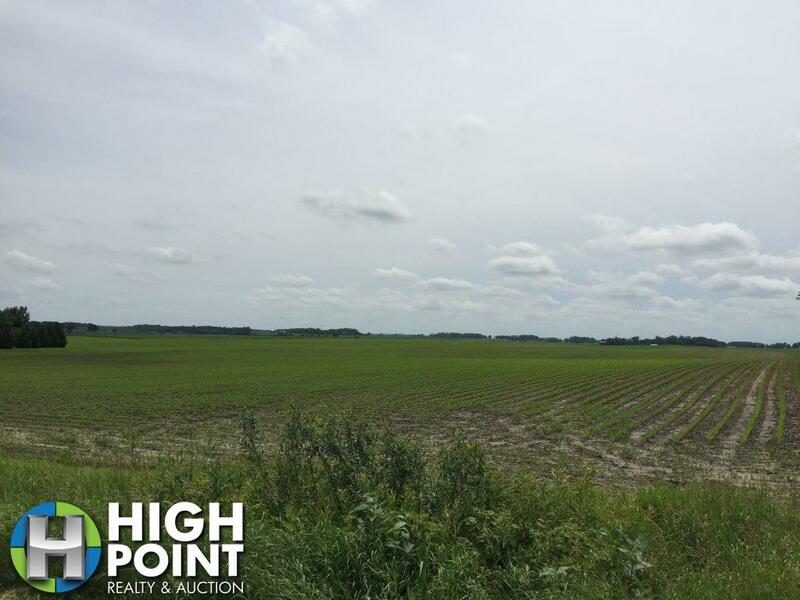 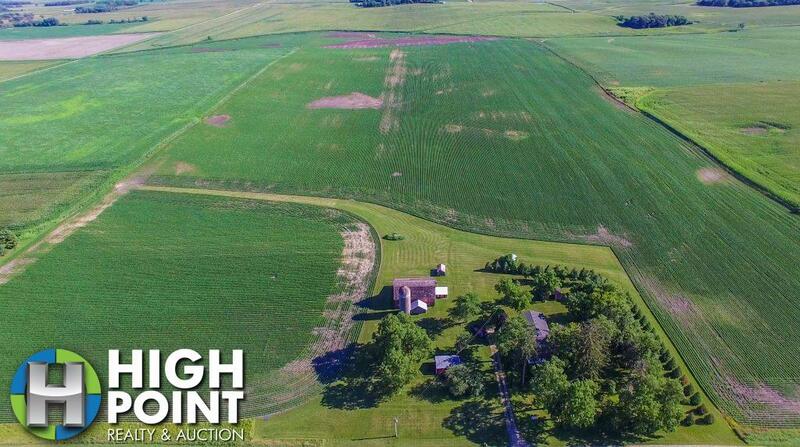 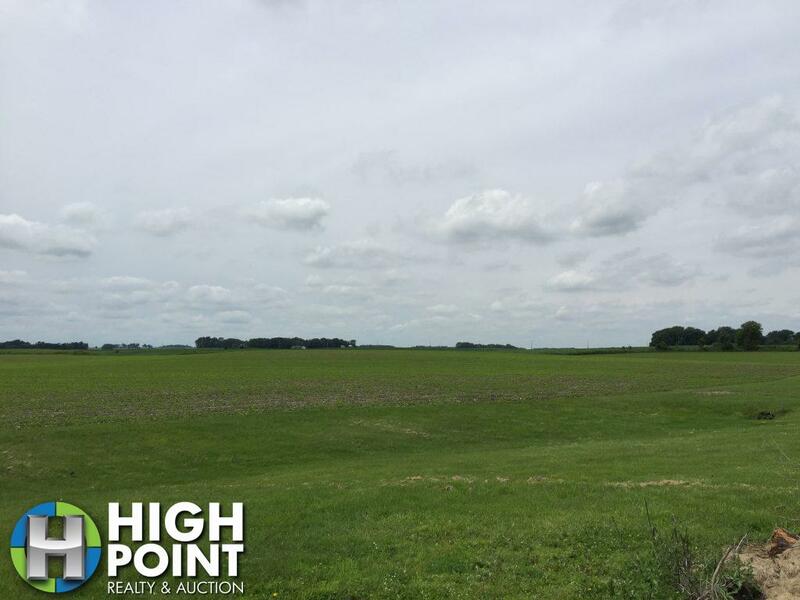 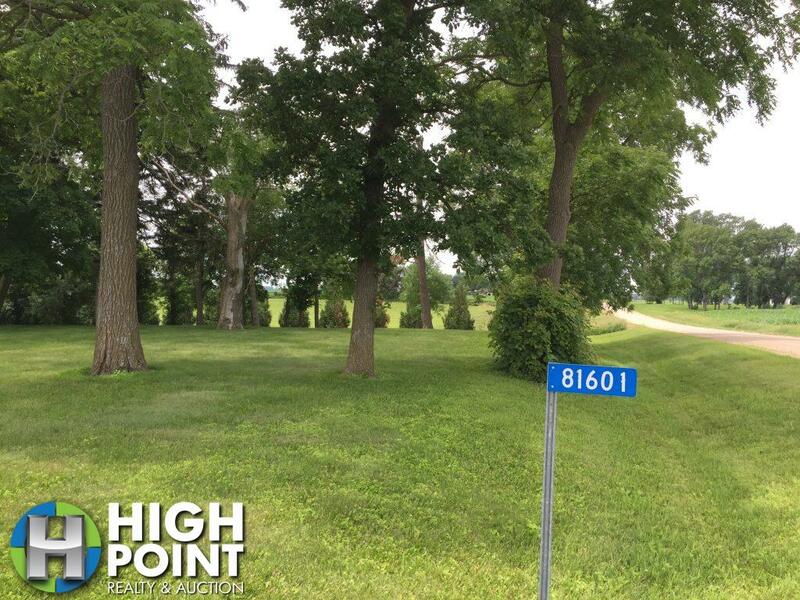 Parcel 1: 97.7+/- acres of excellent Freeborn County farmland that had a Crop Productivity Index rating of 74.5, great fertility and good past yield history this farm is nearly perfect on paper and in the cart. 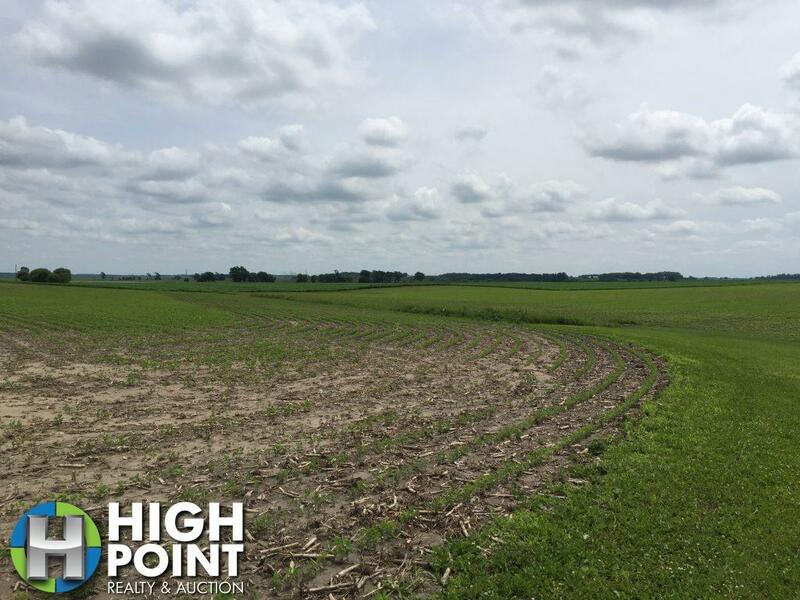 The nearly all tillable tract is wide open ready for large equipment and has many large local operators interested in renting this farm. 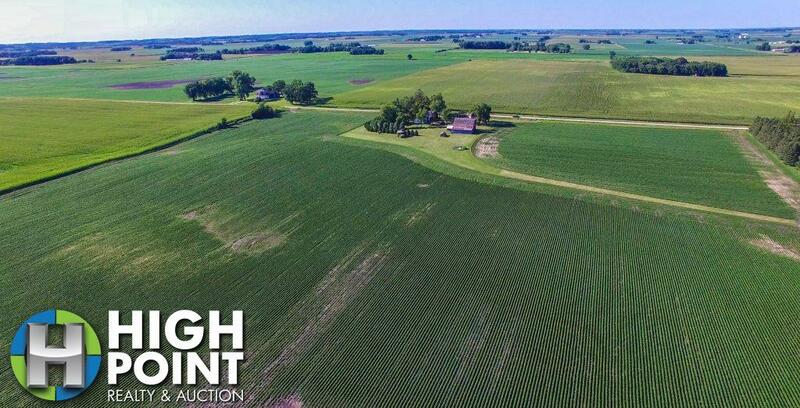 If you are in the market to purchase a good farm as an investment or add an exceptional farm to your existing operation this one offers a very nice opportunity. 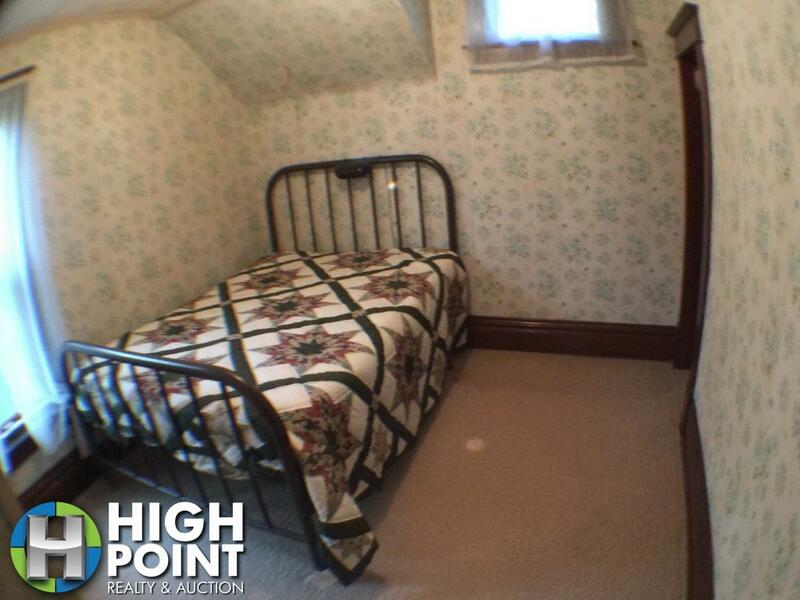 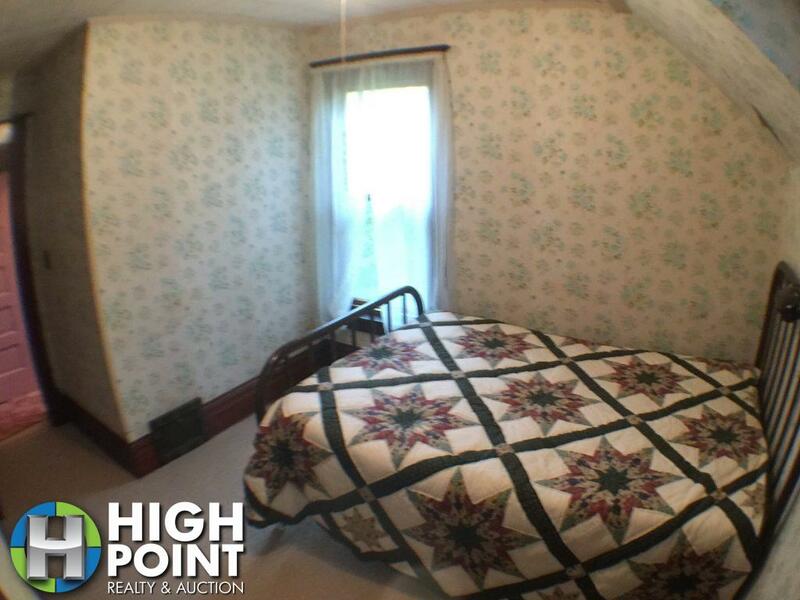 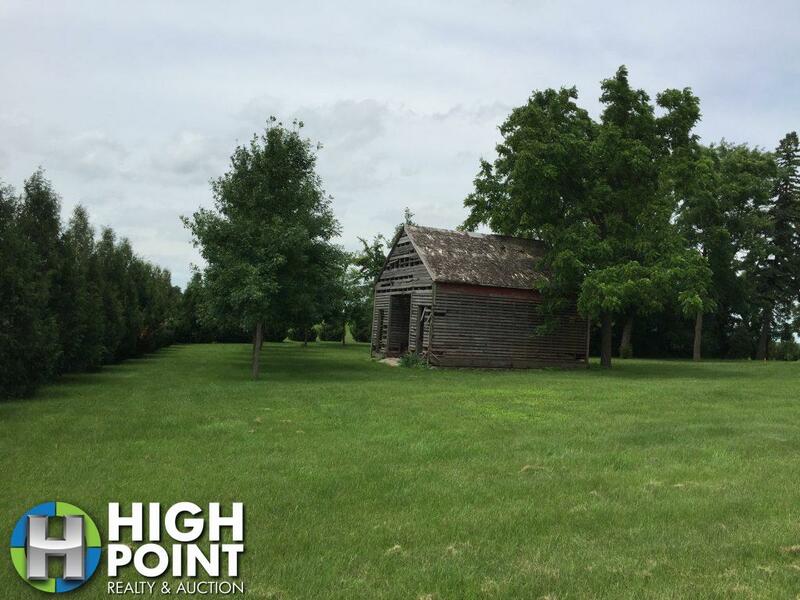 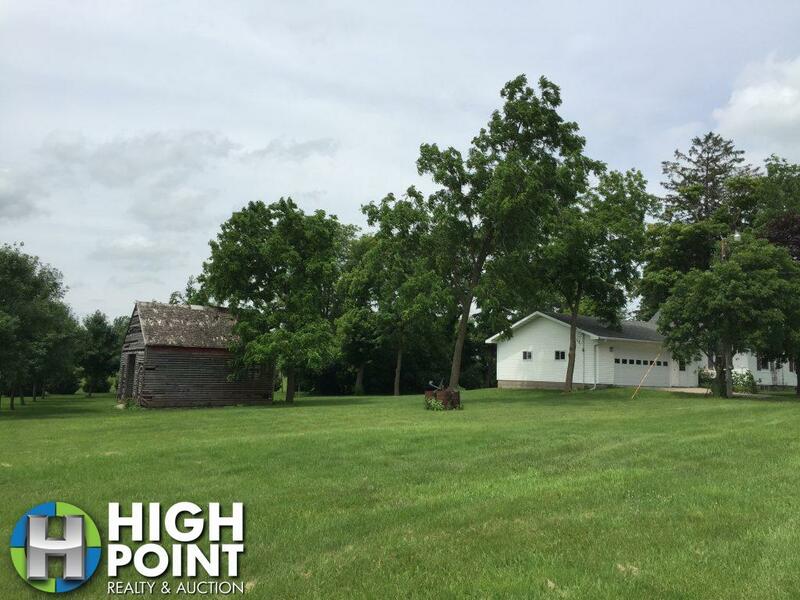 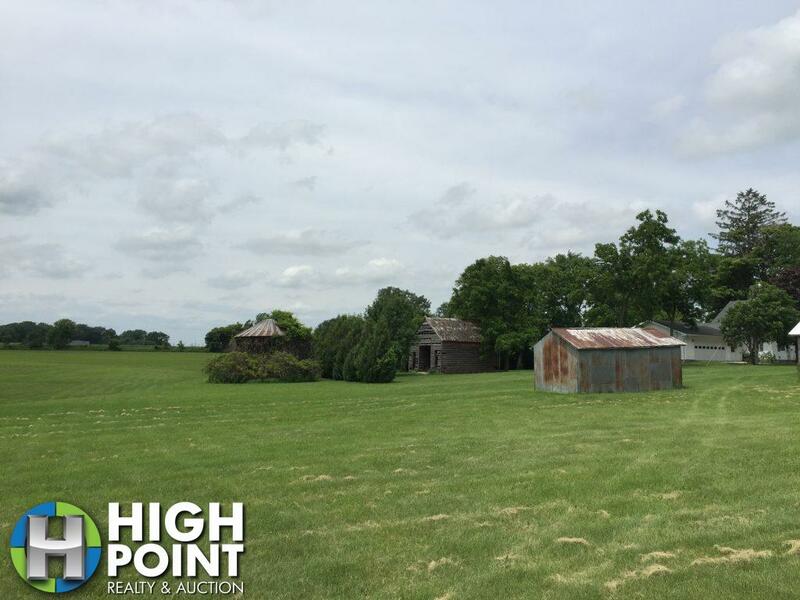 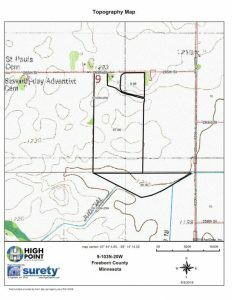 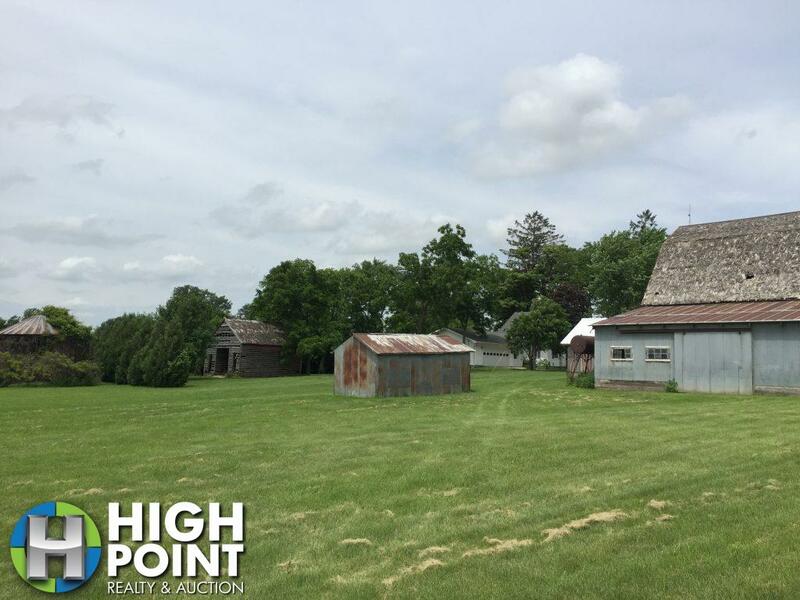 Parcel 2: 5+/- Acres Homestead. 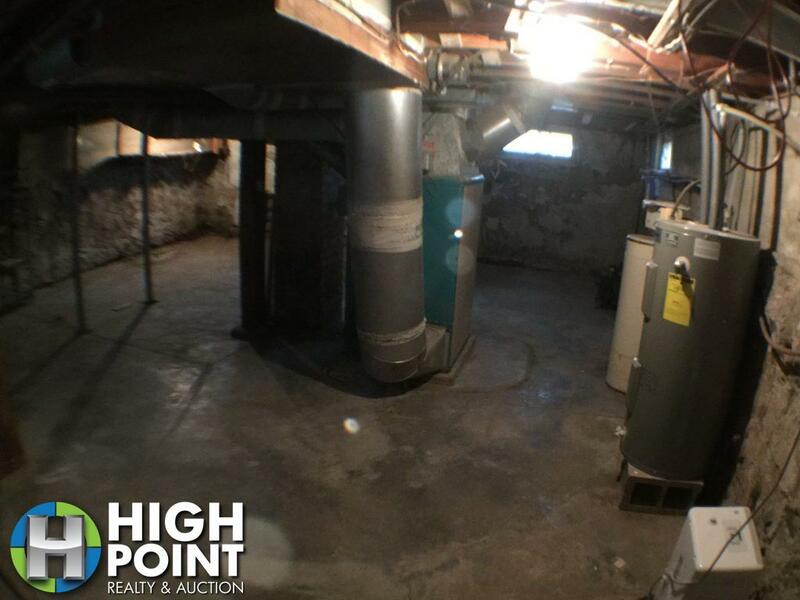 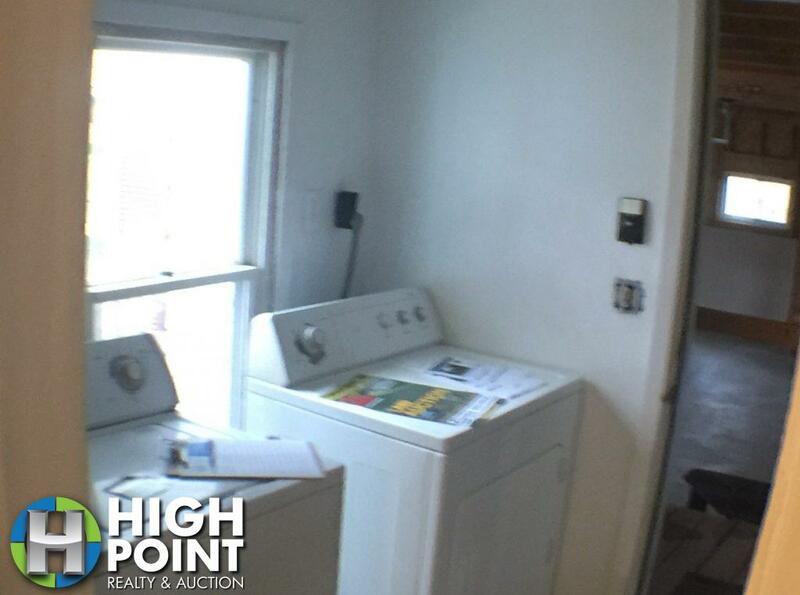 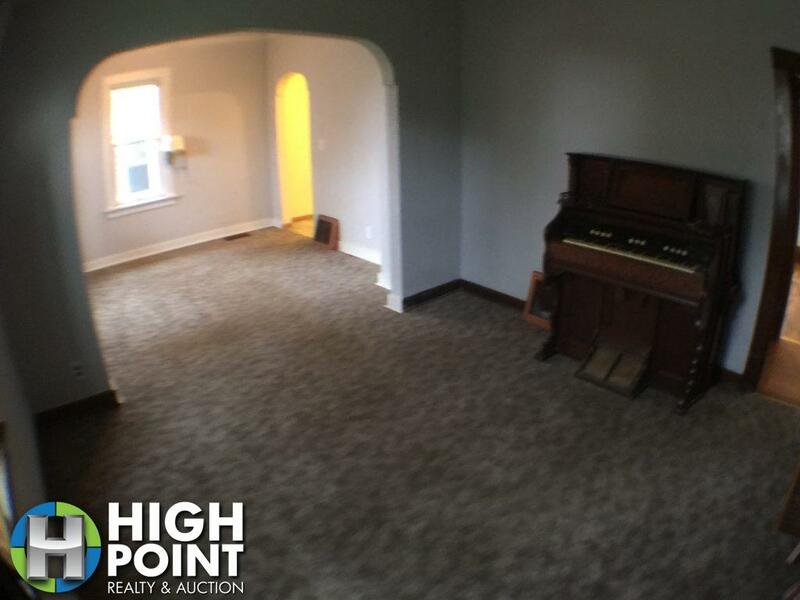 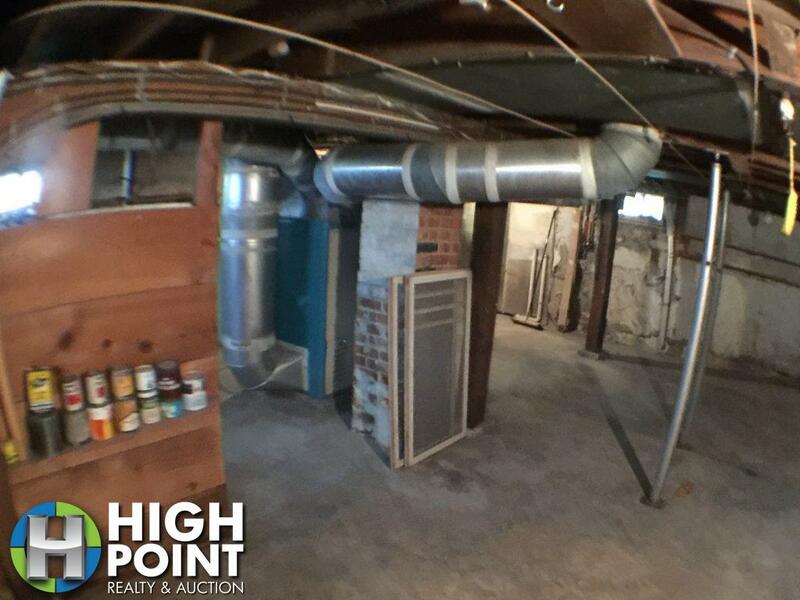 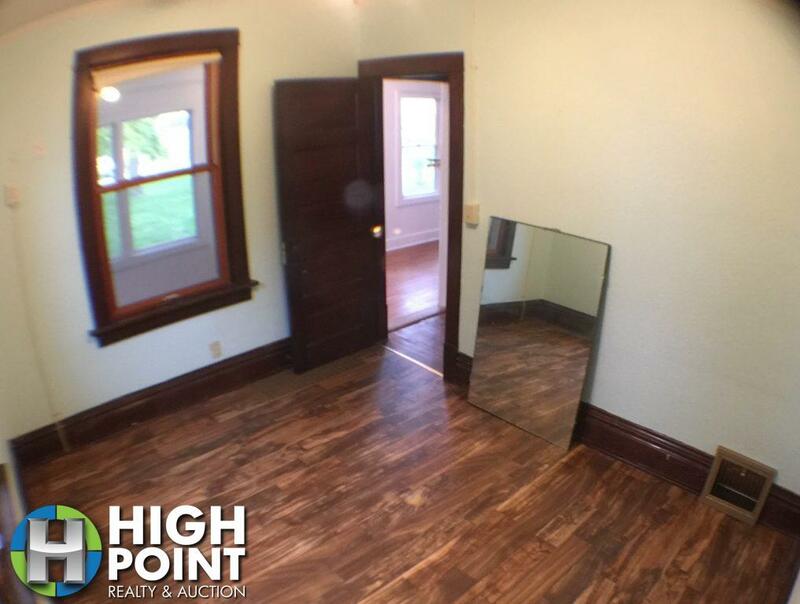 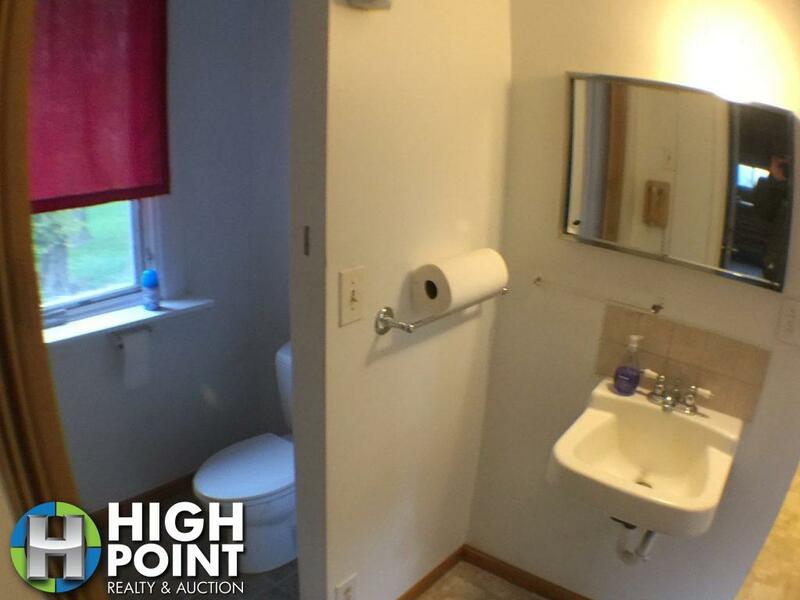 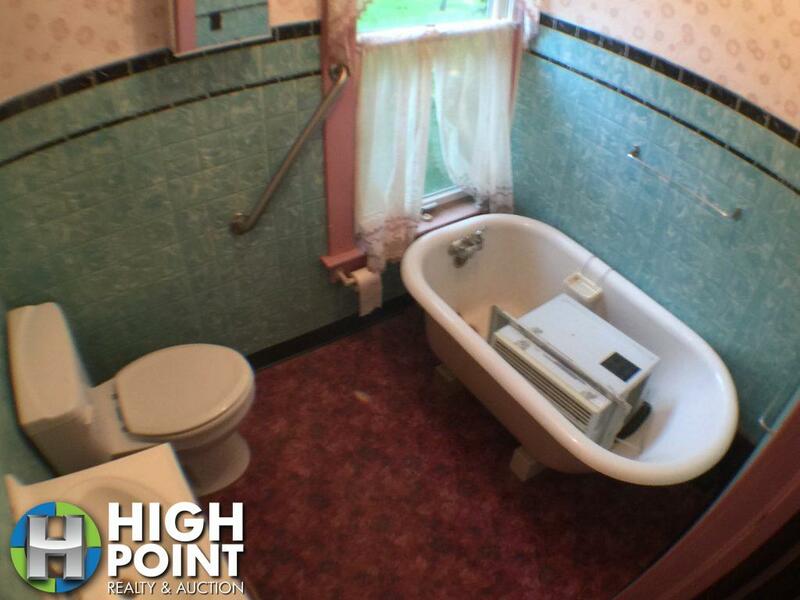 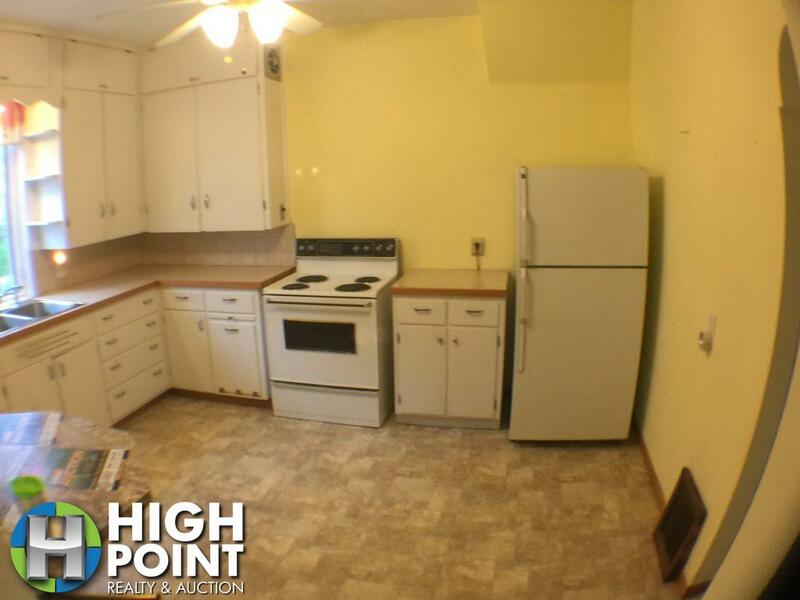 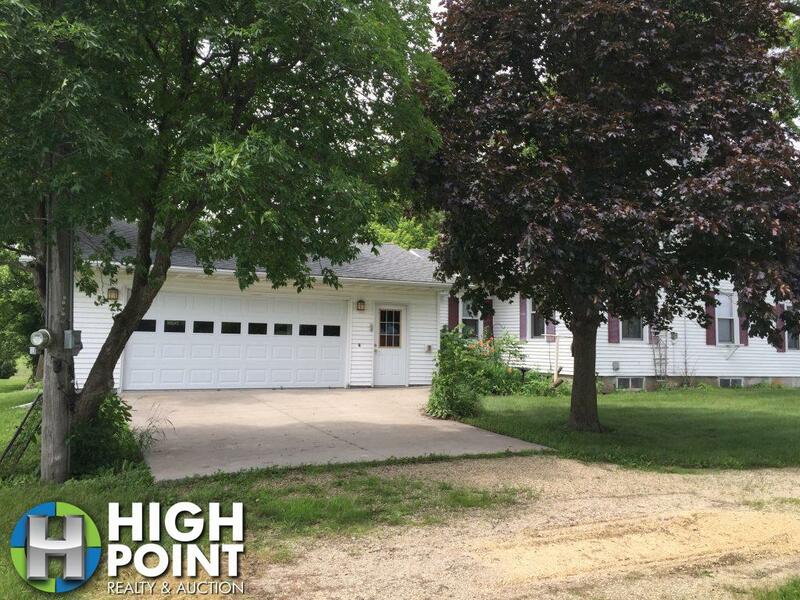 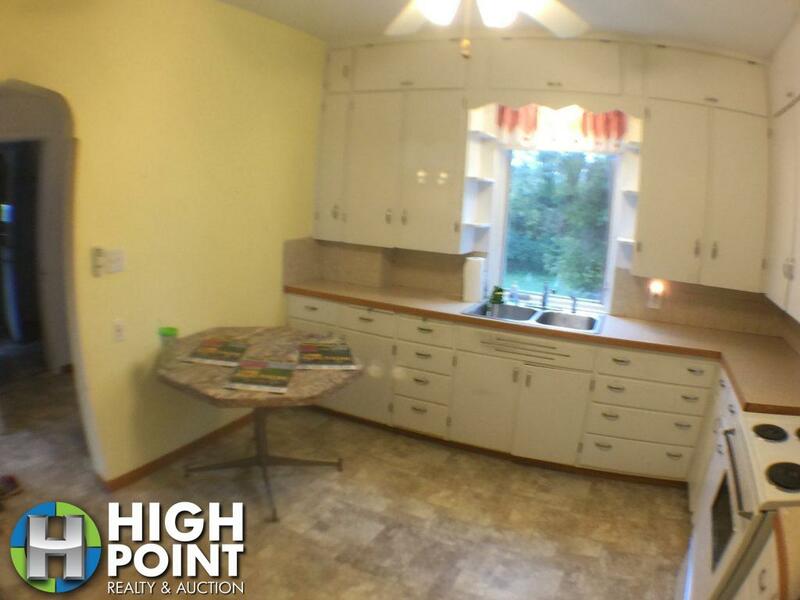 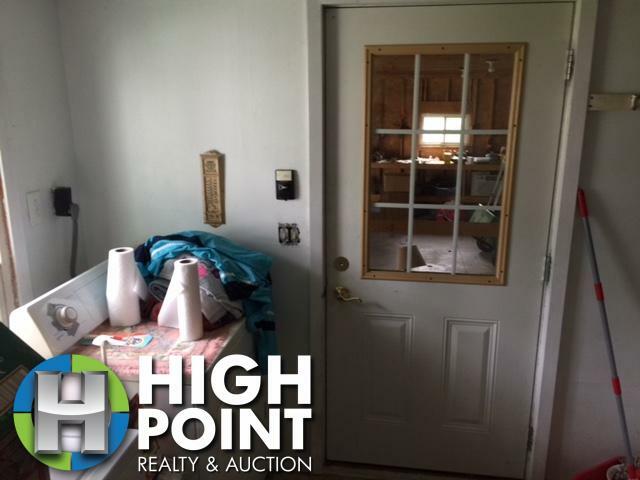 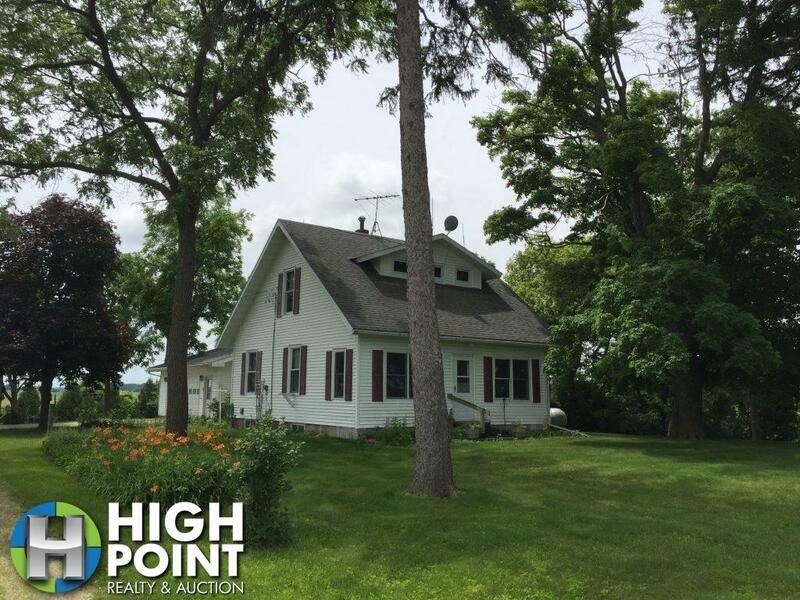 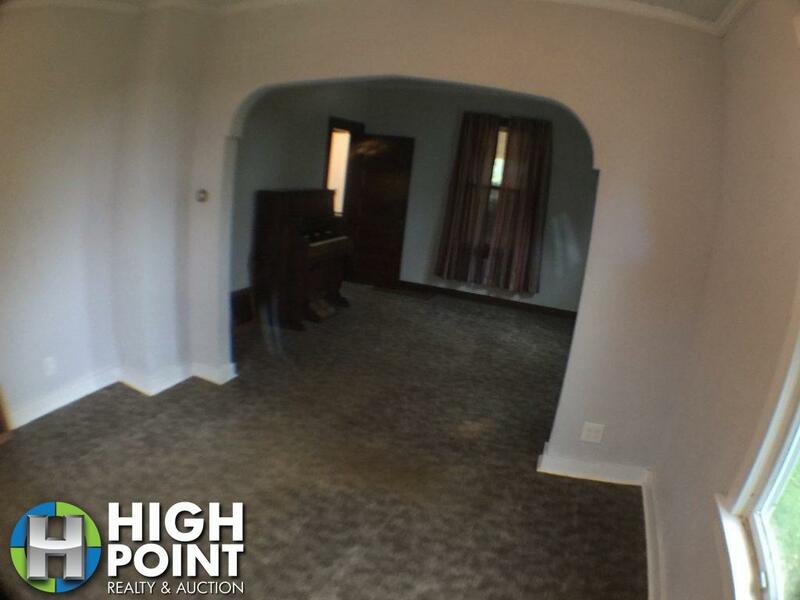 This 1 1/2 story home features 3 bedrooms, 2 baths, main floor laundry, steel siding and a attached double garage. 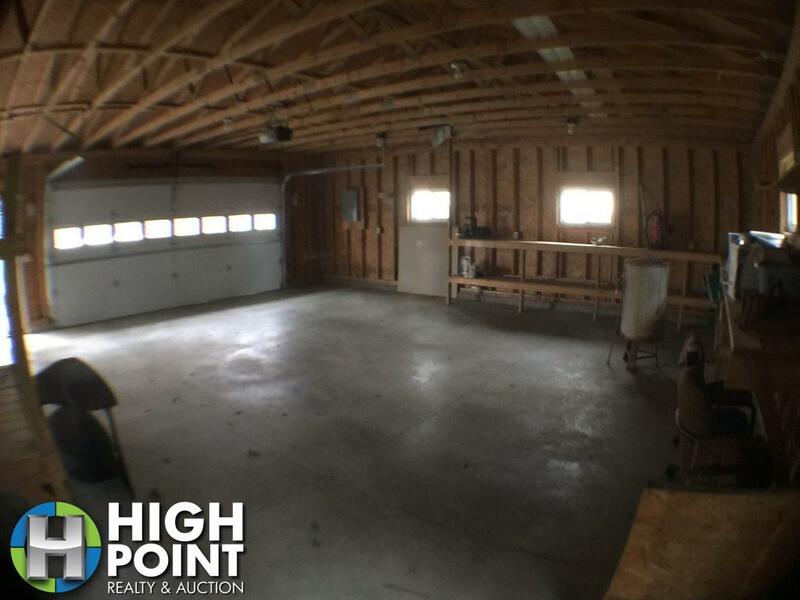 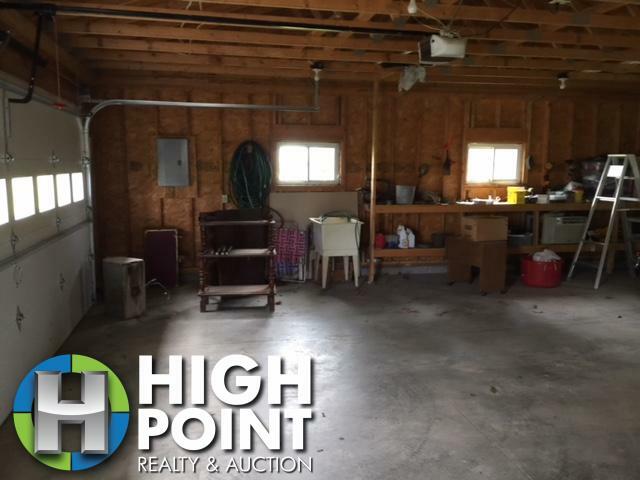 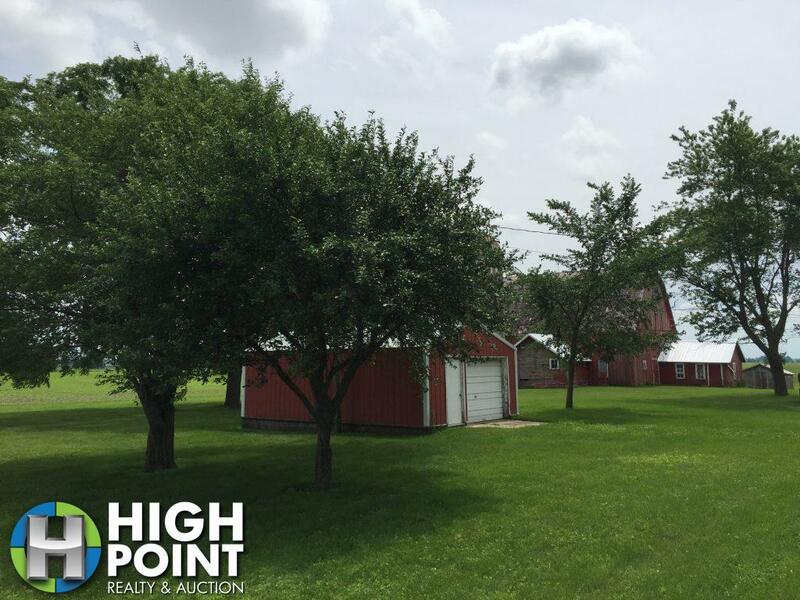 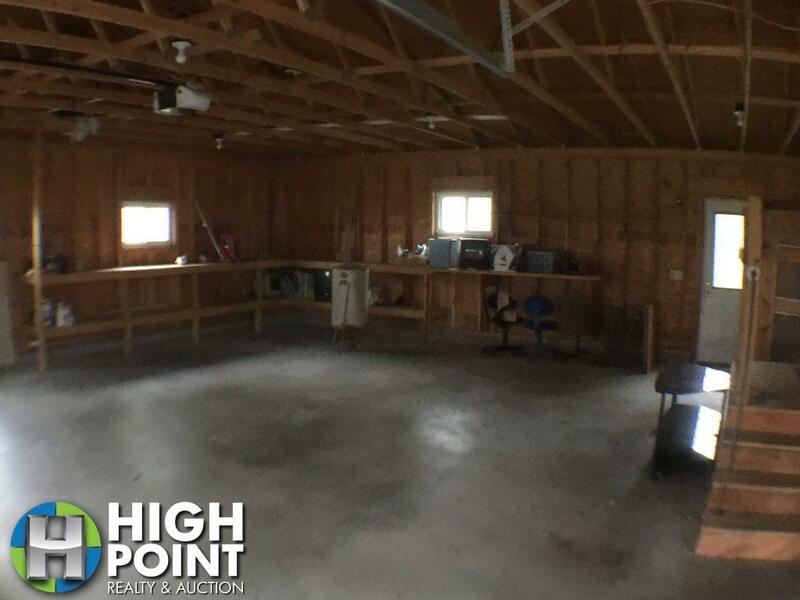 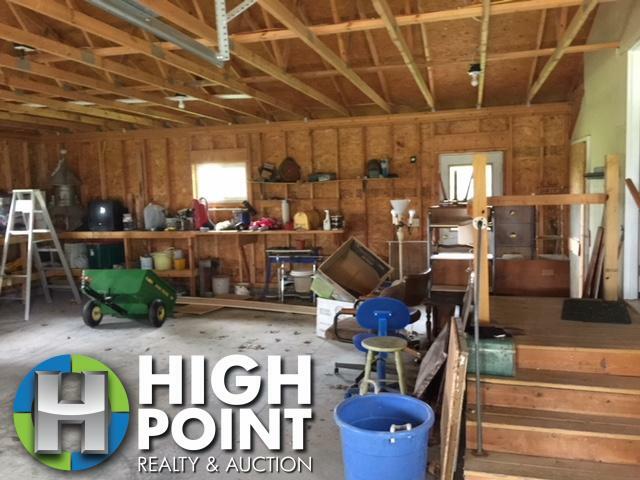 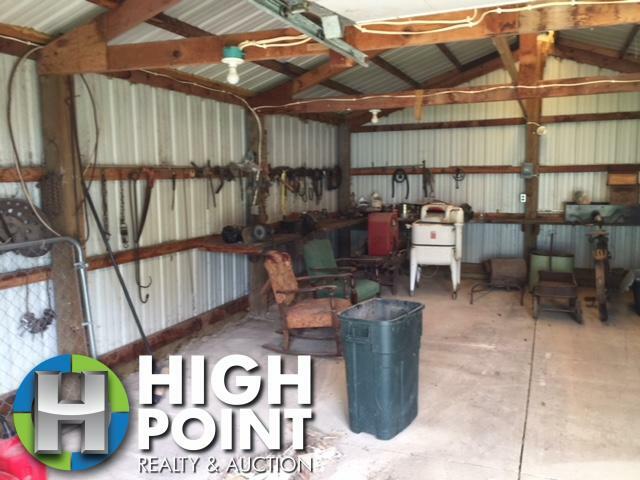 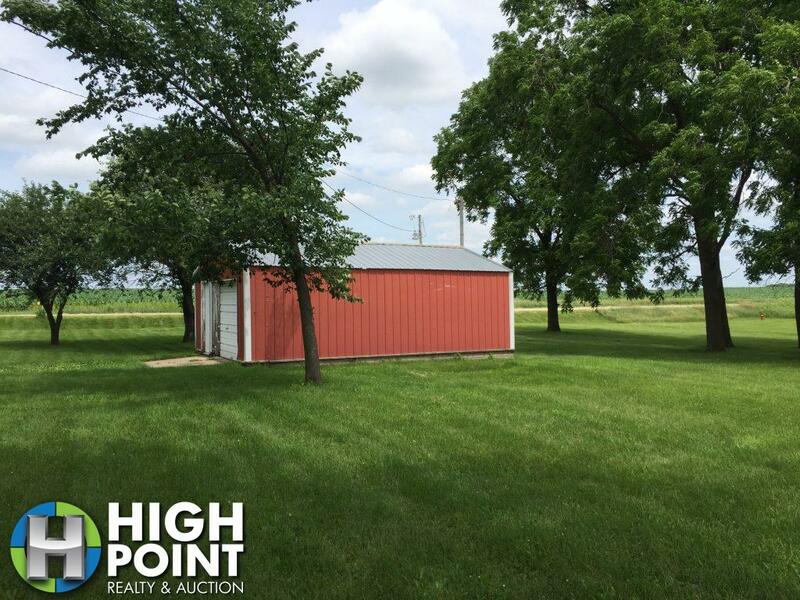 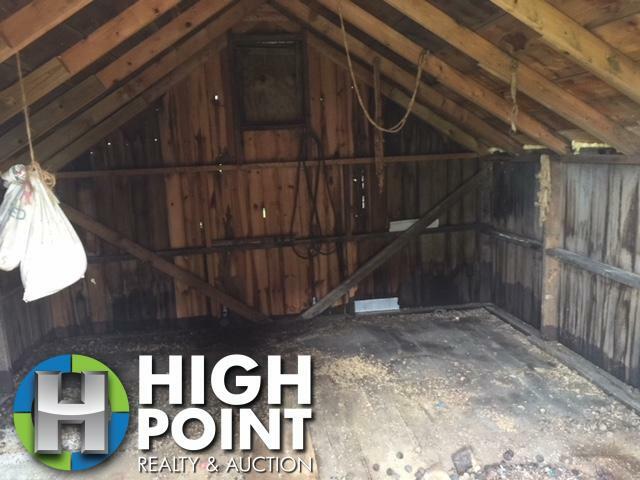 Outbuildings include a big red barn, a second single stall garage that’s perfect for storing everything you don’t want in the garage and another small shed. 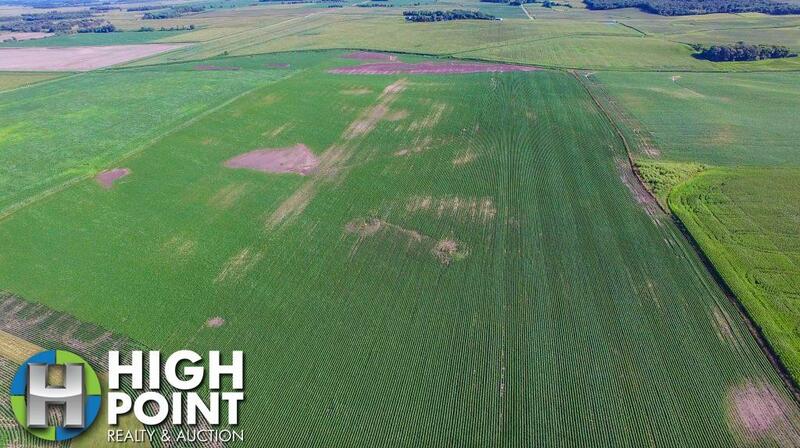 Contact Land Specialist, Kevin Hart at 507-259-4482 or kevin@hpraa.com for more details. 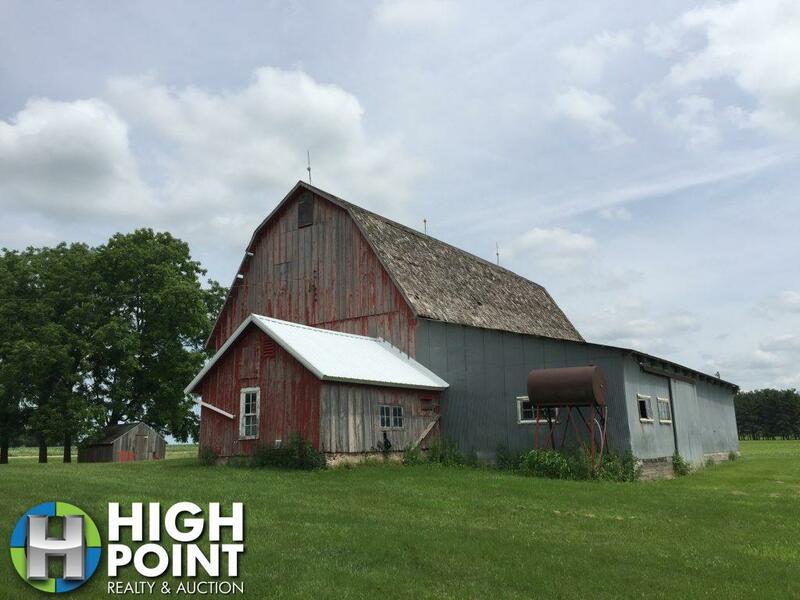 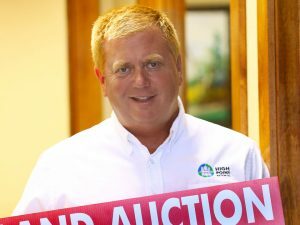 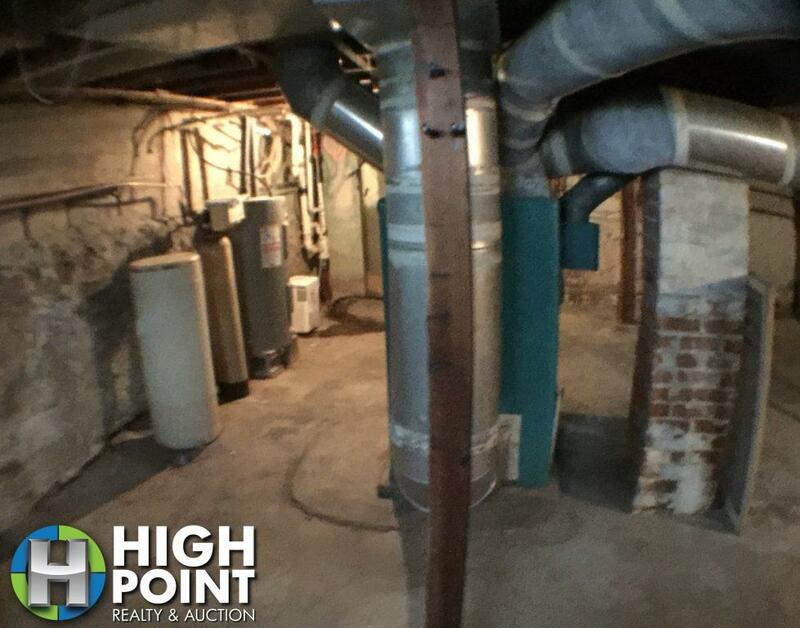 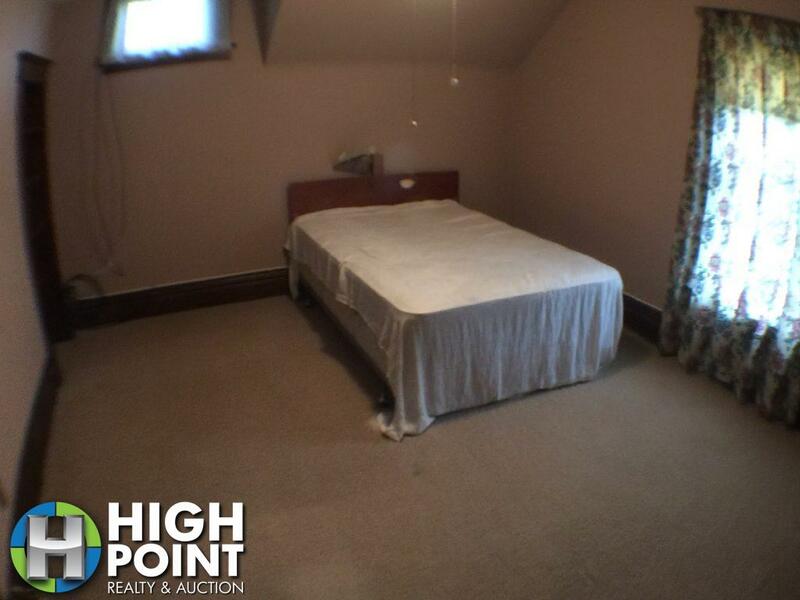 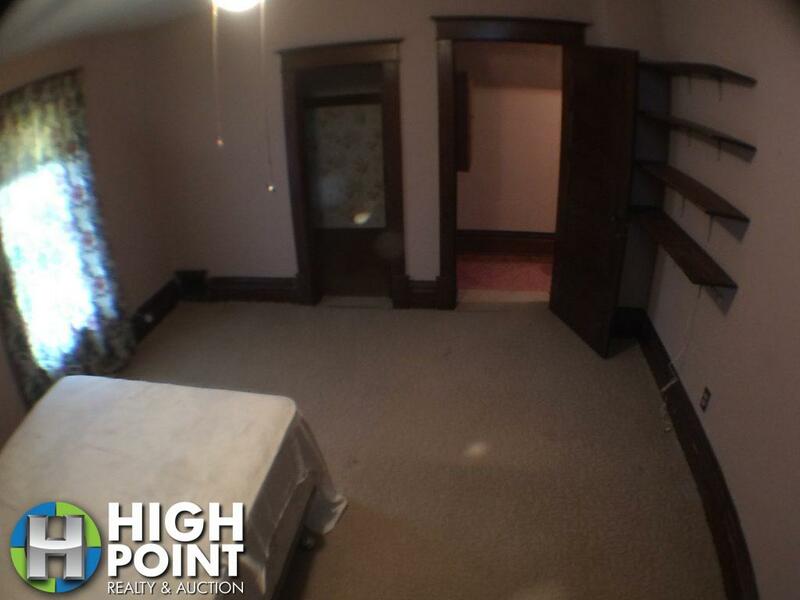 We have a huge list of on and off market properties available, just because it is not on our site does not mean we don’t know of someone looking to sell. 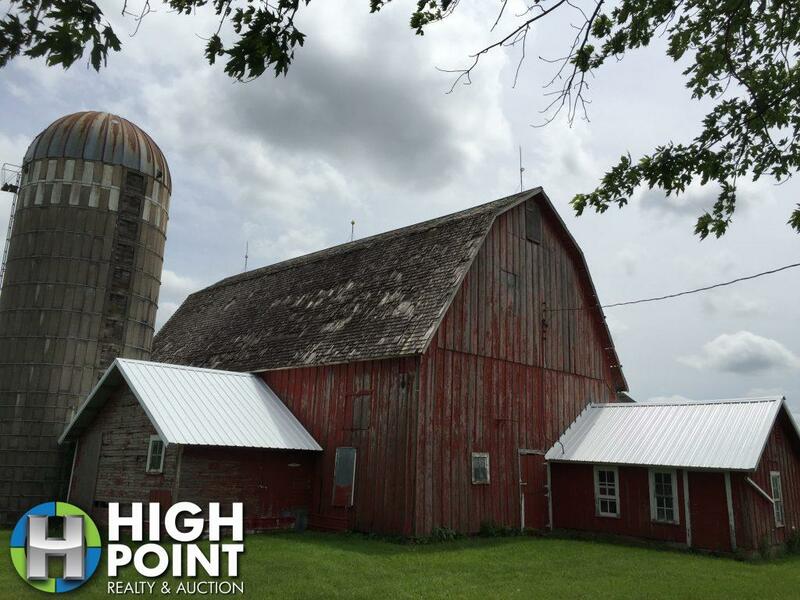 Let us help you buy, sell, or invest!